FRAMBOISE FASHION by Sarah Mikaela: New ring! Yay! Got this beautiful ring from Lushae Jewelry! 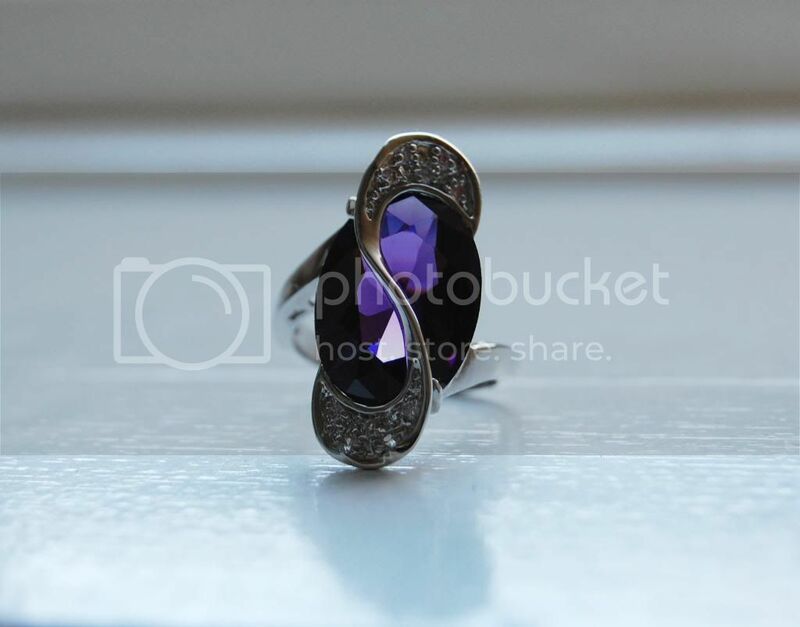 It's a really elegant amethyst ring that will shine up anything I wear when I go out. I probably won't be able to pull it off with sweatpants, but it will be the most beautiful item when I go out and want to be elegant.